The Oklahoma City area has so many Halloween-related events and activities, but for many kids, getting dressed up in that perfect costume and going trick-or-treating is the most important part of the holiday. For 2018, OKC City Council has designated the actual day of Halloween, October 31, as trick or treat night. Experts and Oklahoma City officials recommend following safety precautions when taking your children trick-or-treating, especially in neighborhoods you are unfamiliar with—like you might experience if you're visiting Oklahoma City for vacation this Halloween. You should always choose bright, recognizable, and unique costumes for your children, especially if your child is prone to getting separate from you in large crowds. 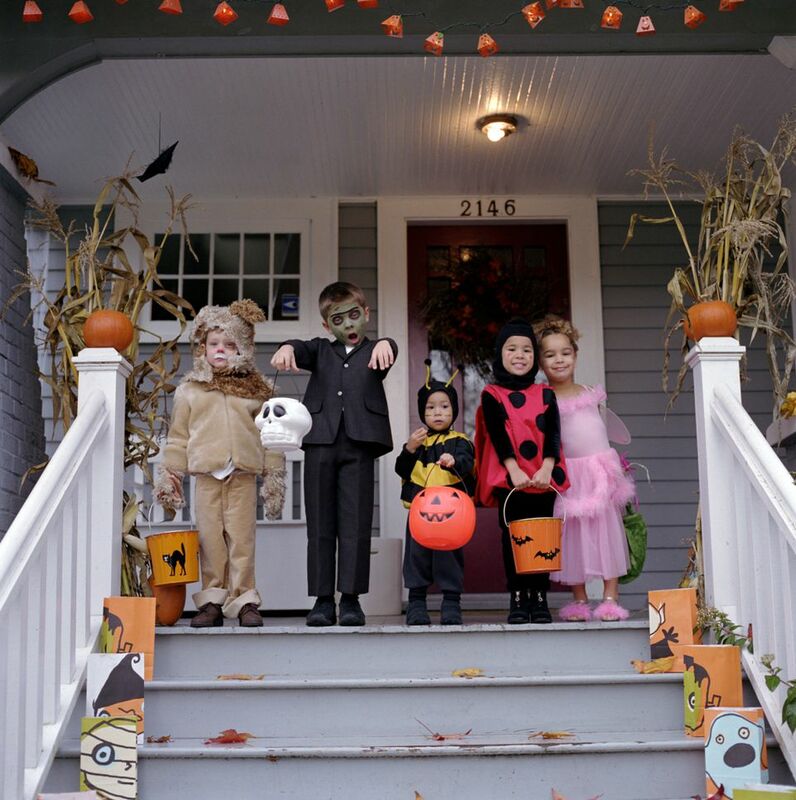 You should also avoid long costumes that can trip a child or masks that can block eyesight as your child is more likely to get hurt—some streets in the city are particularly dark just after sunset. Speaking of dark places, you should always try to travel on well-lit sidewalks and plan your route in advance so you're familiar with the neighborhood. Always be sure children are accompanied by an adult or guardian, and also make sure your children know your phone number, name, and address in case you do get separated. After trick-or-treating, experts also recommend you inspect all candy and dispose of any unwrapped or suspicious-looking items. While reports of people hiding drugs, needles, and even razors in candy have declined in recent years, you don't want to risk your child's safety when taking candy from strangers—even on Halloween night. While almost every neighborhood in the Oklahoma City area is great for trick-or-treating, some neighborhoods are better than others. If you're new to the city, the best rule of thumb in picking a good spot for grabbing candy with your kids is to follow the crowd and decorations—the more you see of either, the more likely you are to score a bag full of candy with your kids. The top neighborhoods in Oklahoma City for getting the most out of your Trick-or-Trick night are Nichols Hills, one of the largest and most-giving neighborhoods in the city; Mesta Park; Crown Heights and Edgemere Park, which is more residential and home to more families than elsewhere in the city; and Heritage Hills, which features a variety of high and low-traffic areas to choose from. In the Oklahoma City area, the following cities will participate in the annual "Meet and Treat" Night: Blanchard, Bethany, Choctaw, Del City, Edmond, El Reno, Guthrie, Jone, Midwest City, Moore, Newcastle, Noble, Norman, Yukon, Harrah, OKC, Piedmont, Shawnee, and The Village.